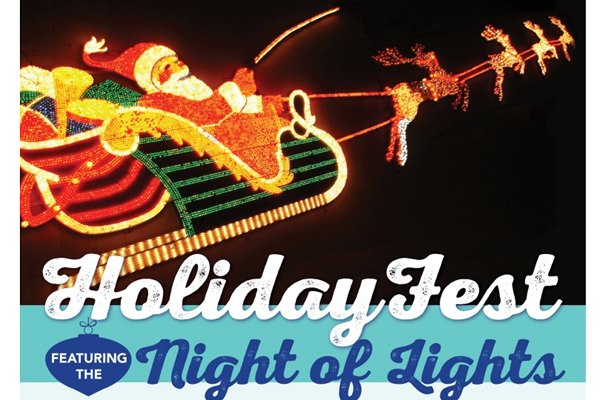 Keeping a long tradition, the annual Night of Lights will take place November 27th making downtown a magical place with sparkling streets and heart-warming traditions. 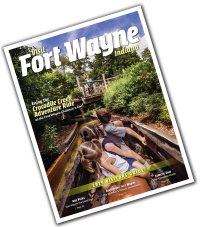 The Night of Lights will include holiday lighting ceremonies from great downtown businesses and organizations and the fun doesn’t stop after the lightings as great family events and activities will be happening throughout the evening all around Downtown Fort Wayne. Downtown HolidayFest continues through the end of the year with performances, festivals, art events, Holly Shopping, and so much more. For a complete list of lighting ceremony activities as well as a comprehensive holiday calendar, visit www.HolidayFestDowntown.com.